This Laser tech conference specializes on methods, and applications of optical metrology to various industries, with specific emphasis on functional applications for non-optical parts. The progress in additive manufacturing methods is demanding novel, fast measurement tools for both building process and as well as checking the final parts. Additive metrology tools are applied to inspect defect, precision measurements, and the monitoring of automated processes. 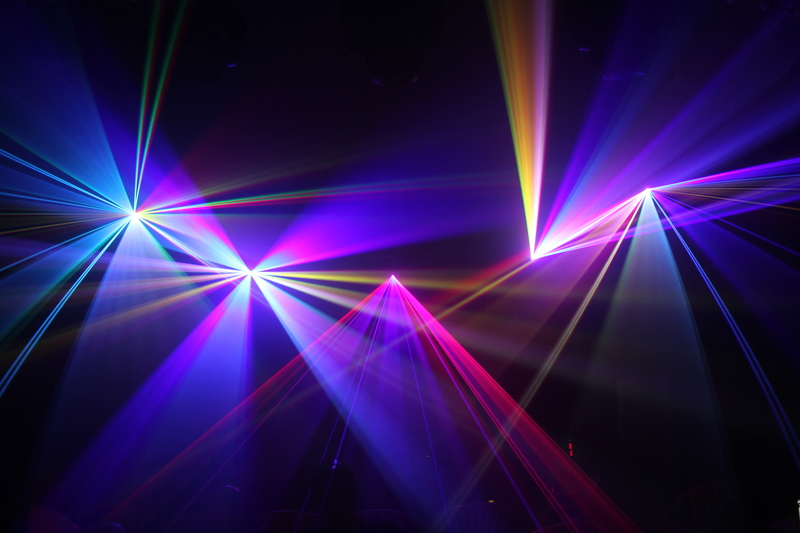 This laser conference address the latest advances and future developments in the areas of optical metrology as they are applied to practical applications.